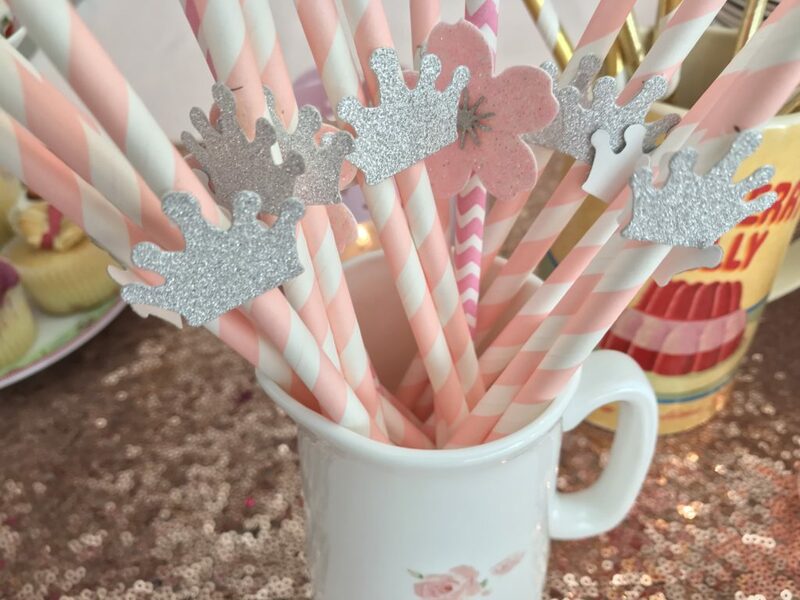 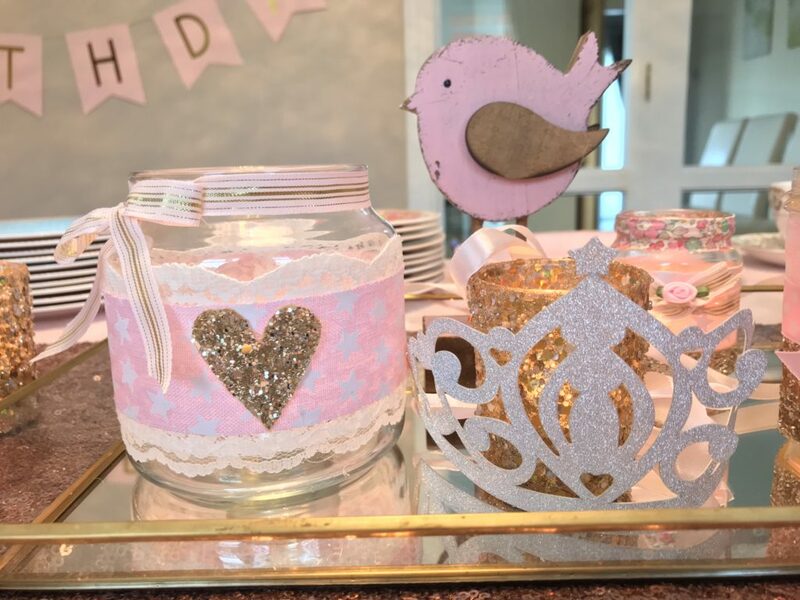 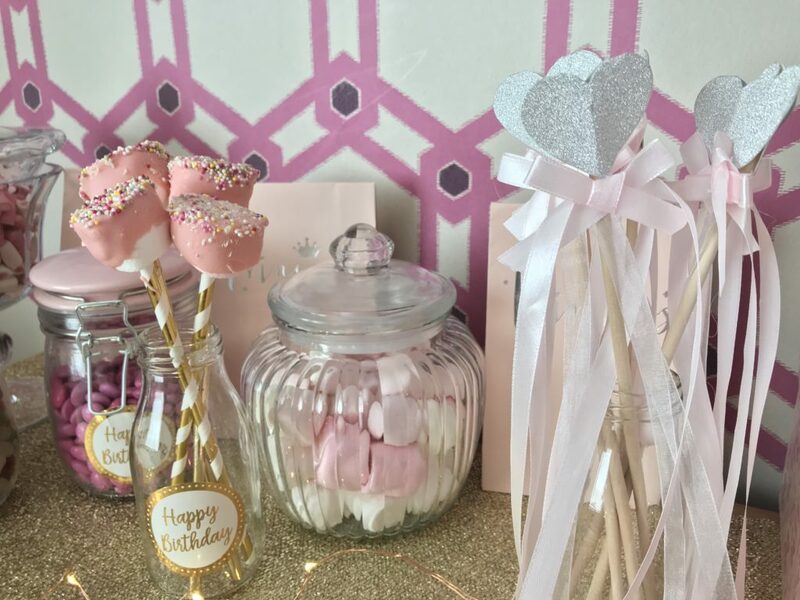 Children’s birthday parties are always lots of fun to plan and style and first birthdays are extra special! 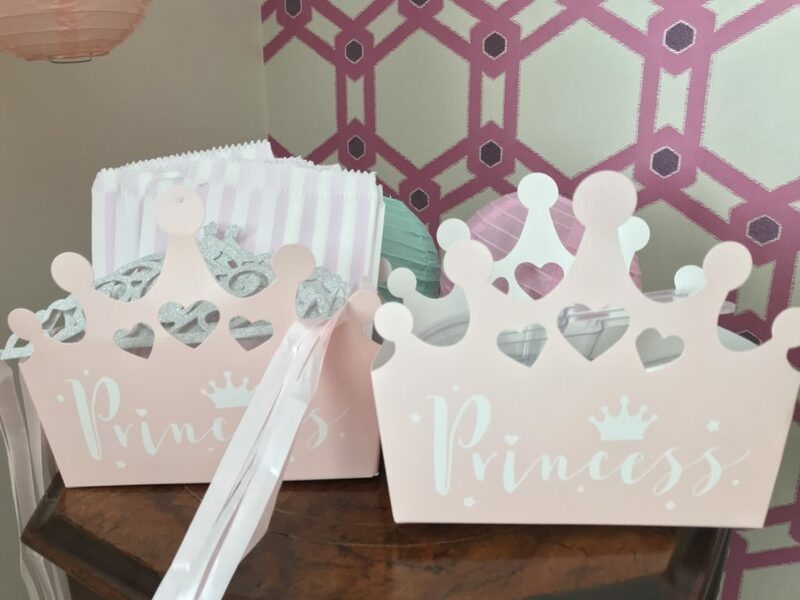 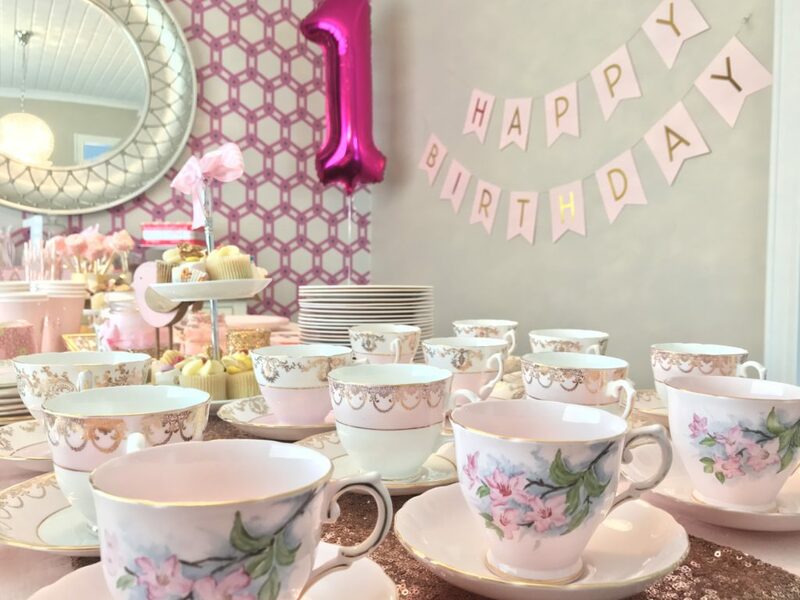 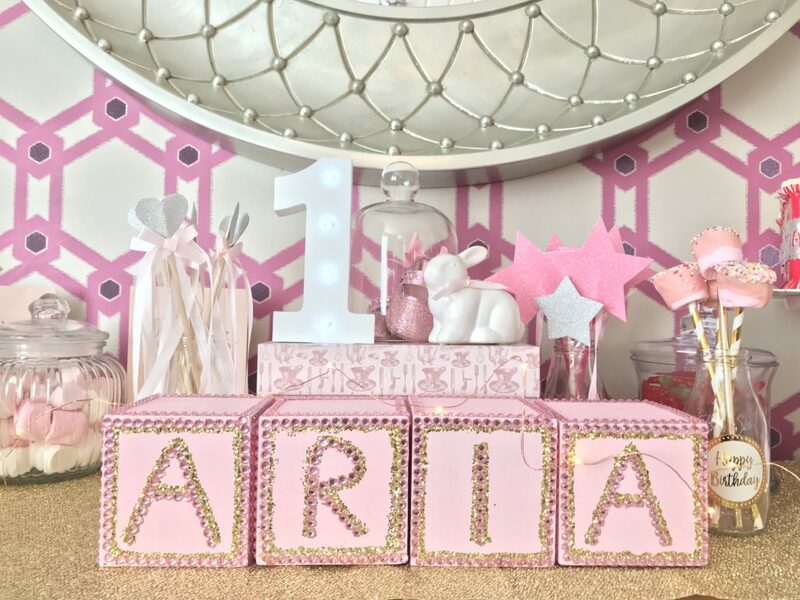 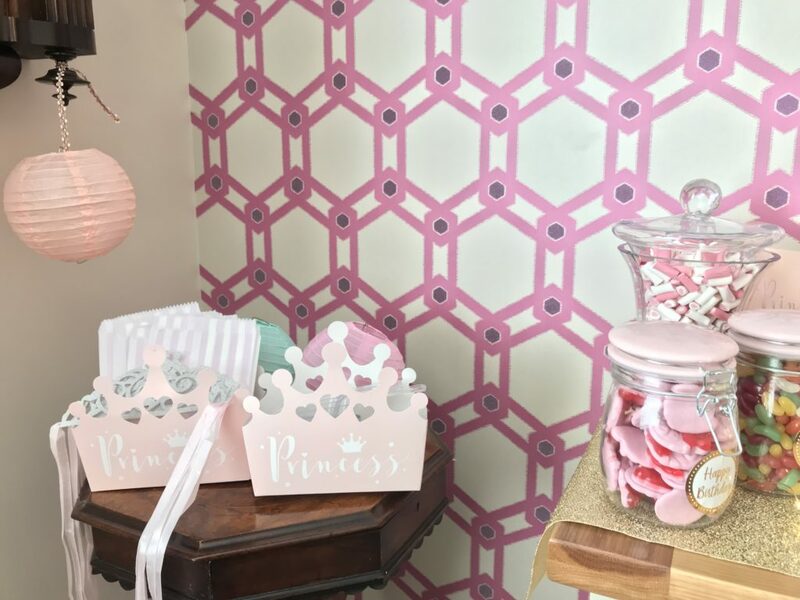 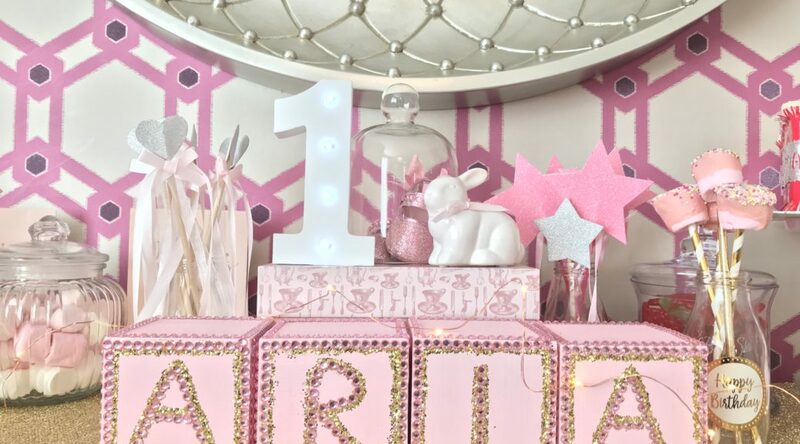 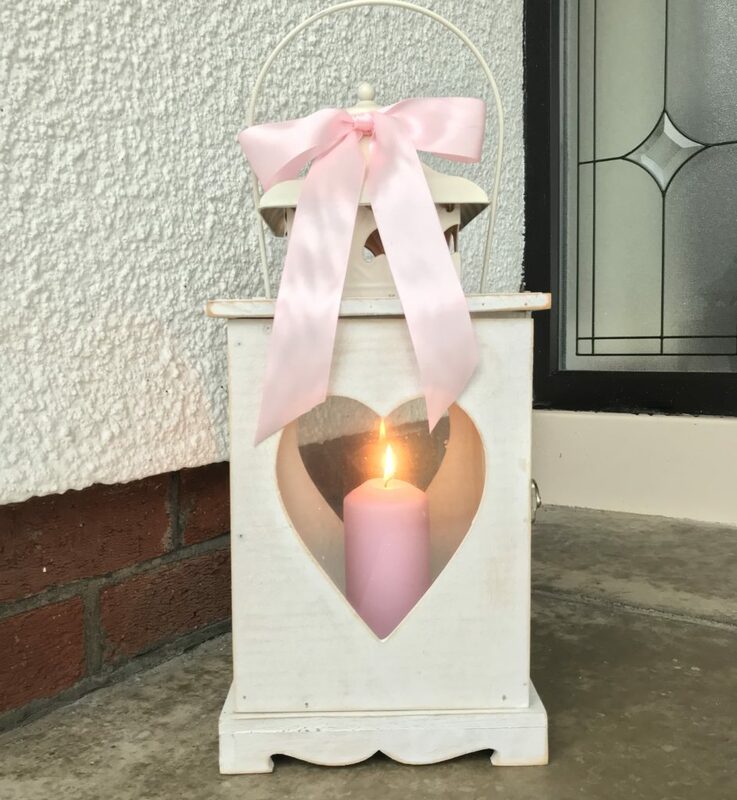 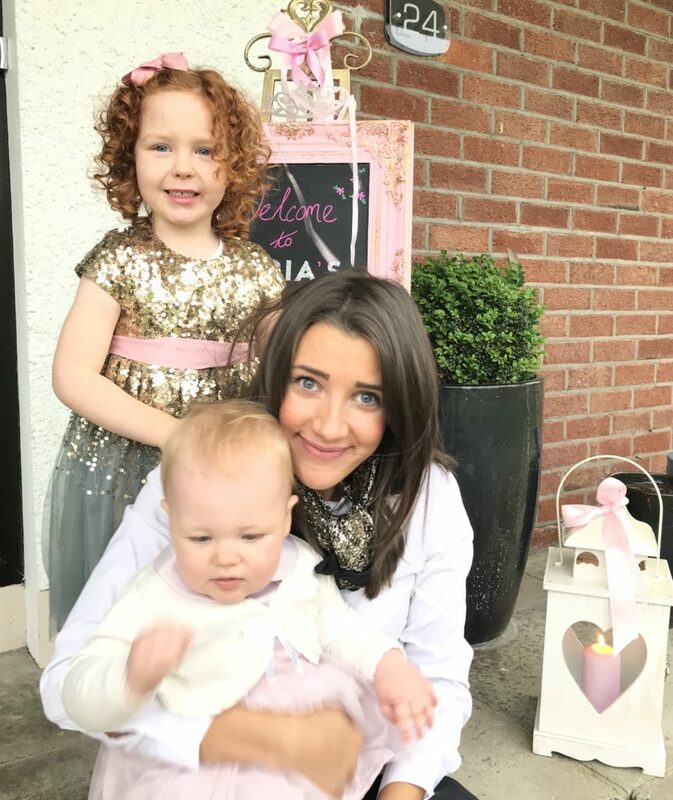 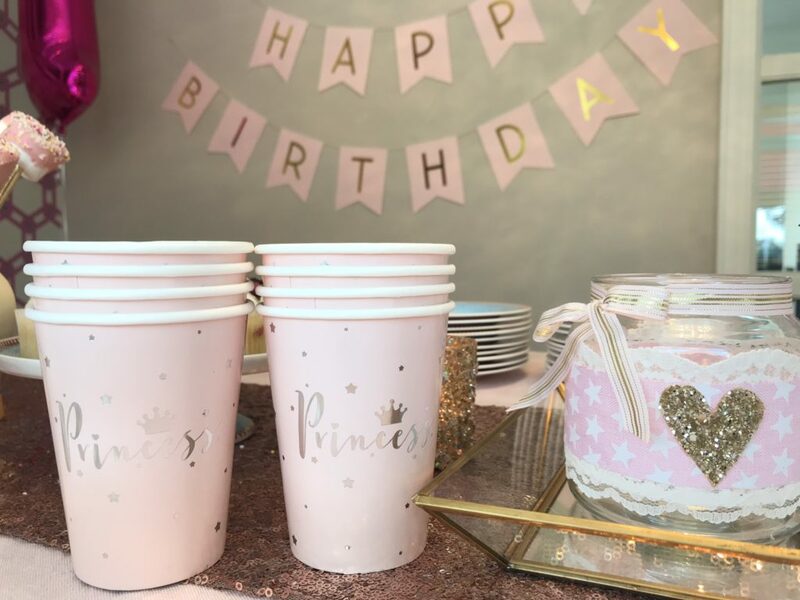 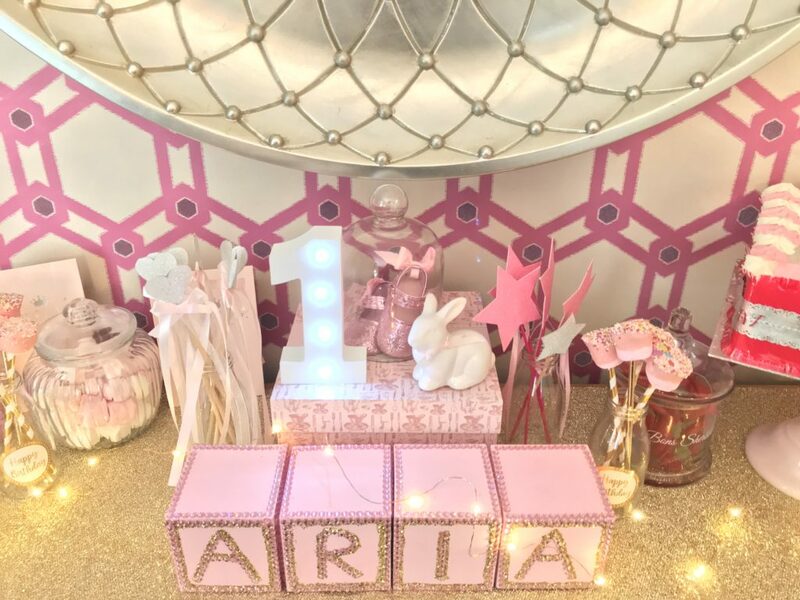 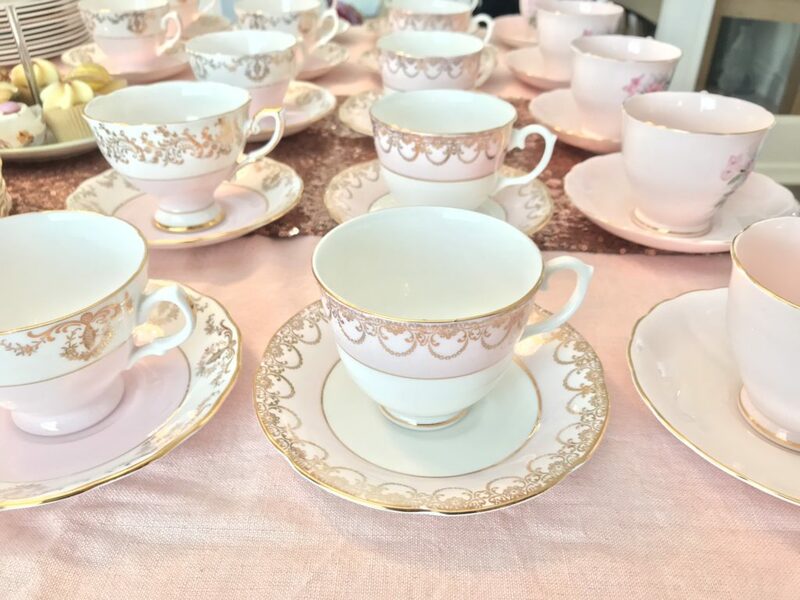 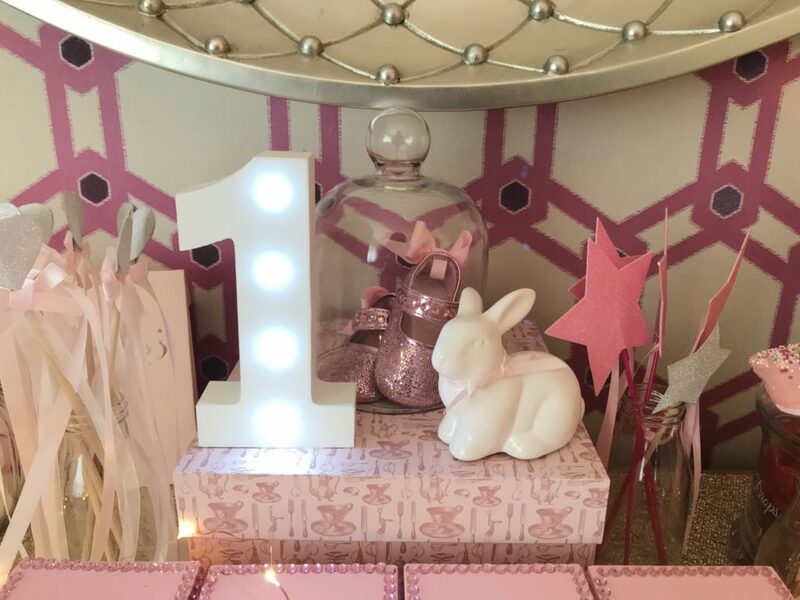 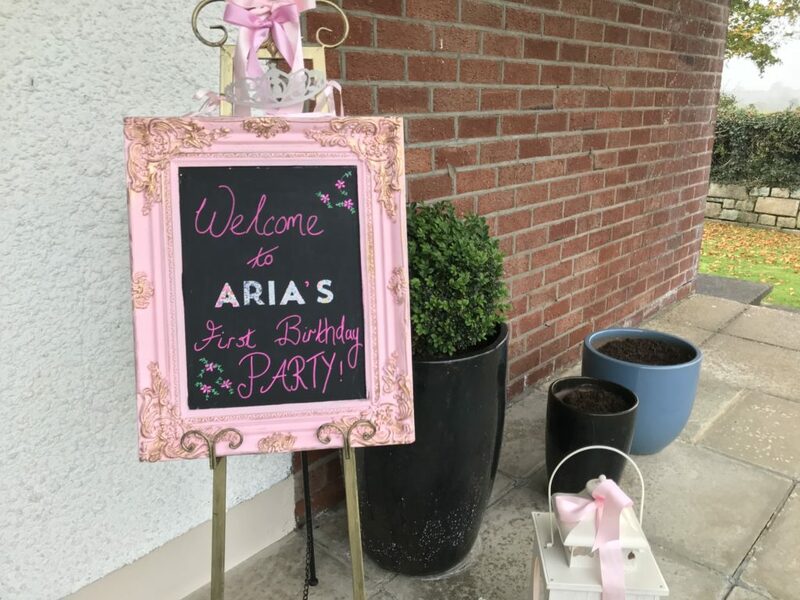 This Princess Party was for a first birthday and I used pink vintage china teacups and added lots of personalised touches such as the Happy Birthday welcoming board on an easel at the front door and little wooden blocks spelling out the birthday girl’s name on the sweetie table. 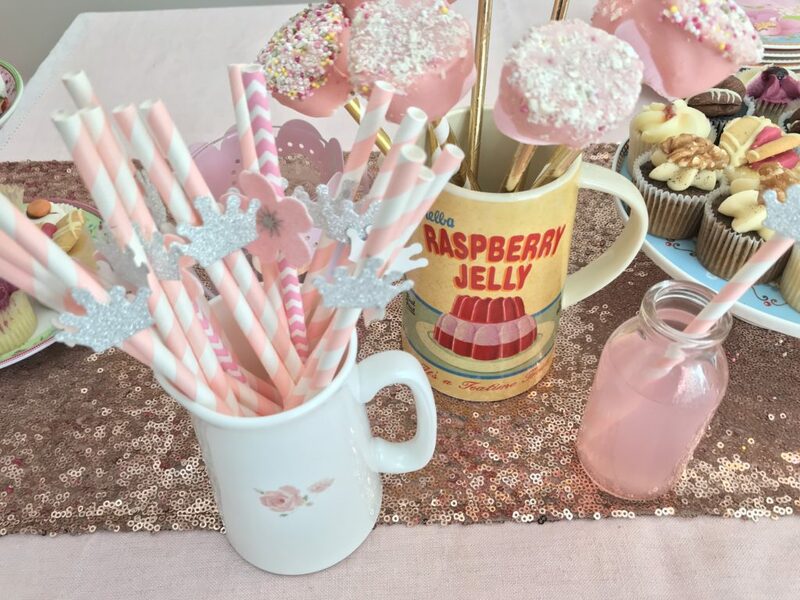 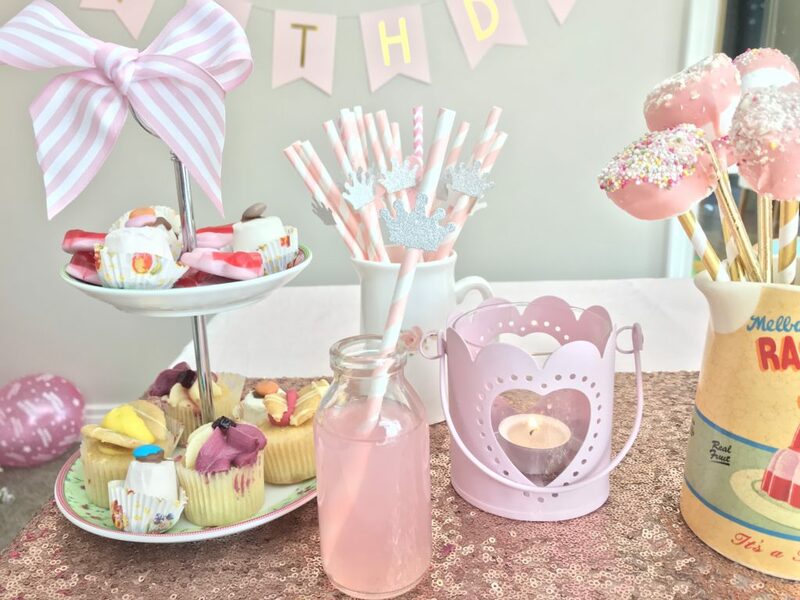 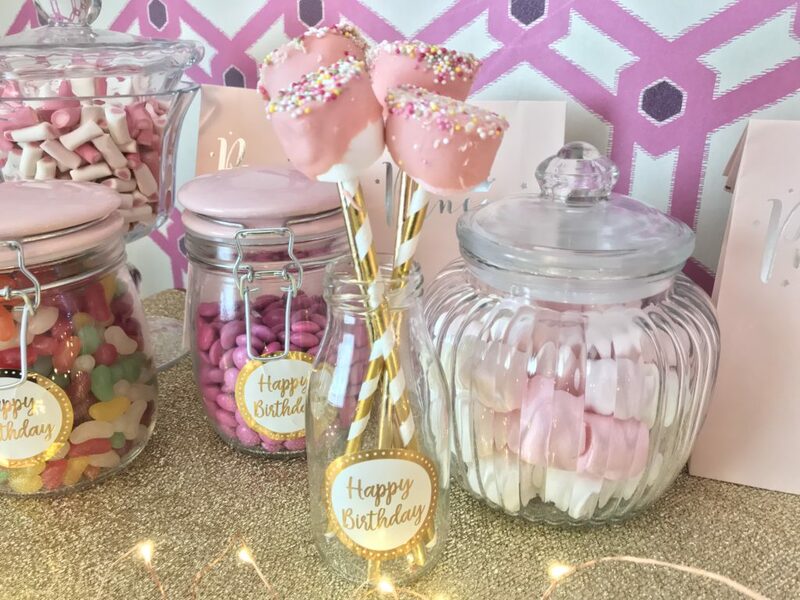 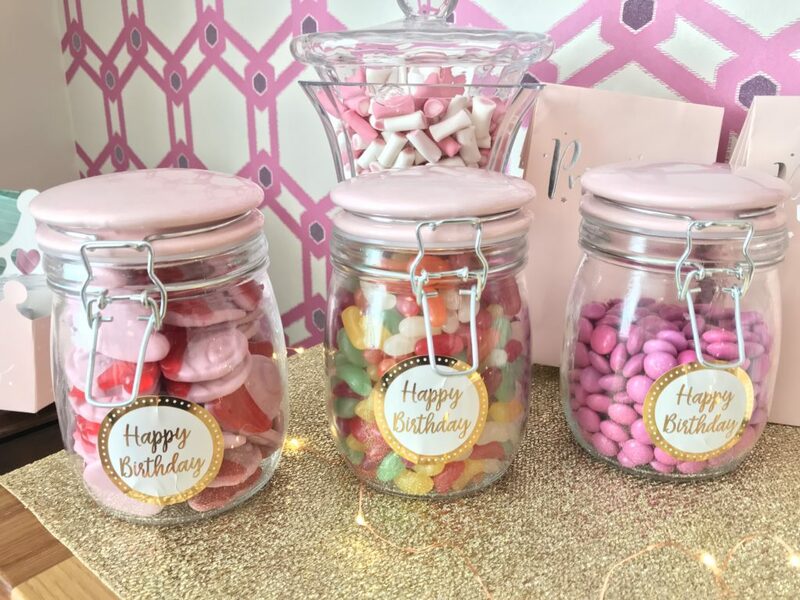 Sweetie jars are always a big favourite for guests to fill for party favours and I made cute mallow lollies for this party by putting the mallows onto straws and dipping them into pink chocolate and sprinkles and displaying them in pretty bottles & jugs. 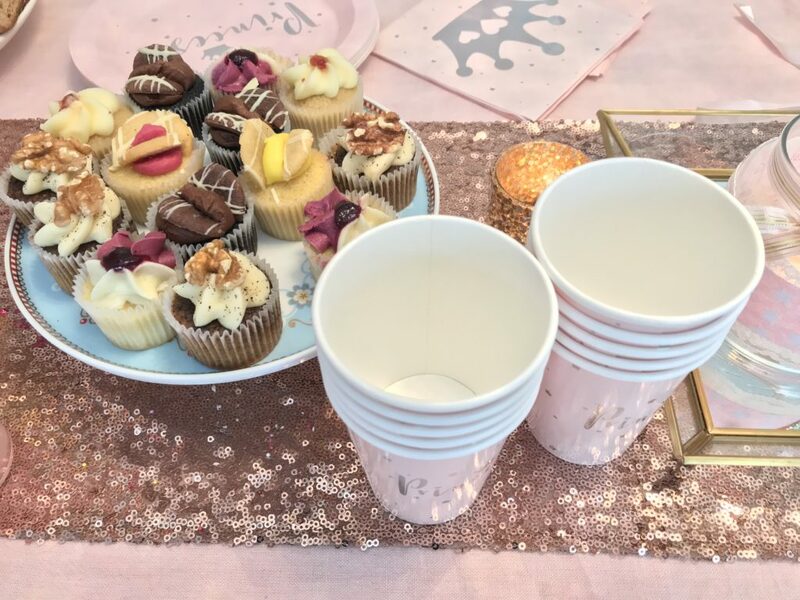 We had mini glass bottles filled with pink lemonade for everyone when they arrived and lots of yummy party food and mini cupcakes were served with tea & coffee for the adults. 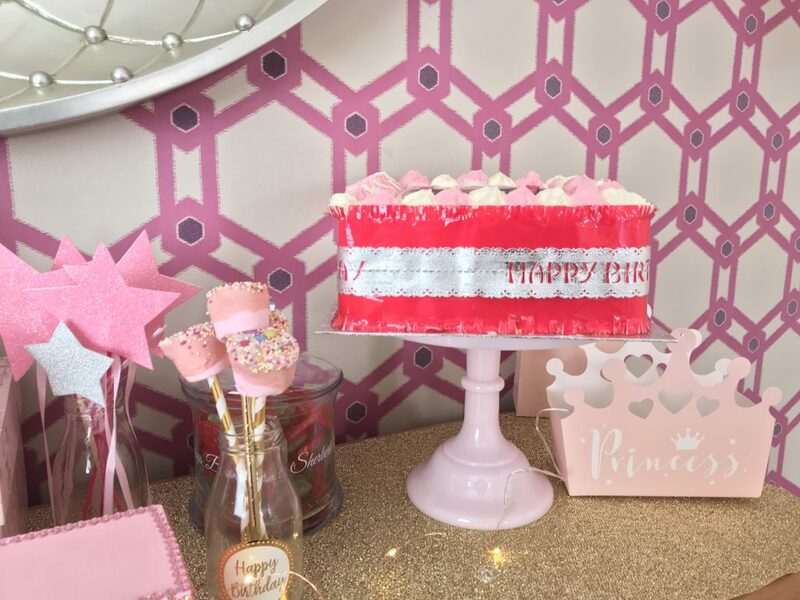 The birthday cake was displayed on the sweetie table on a pink milk glass cake stand as it’s always nice to make a feature of the cake as lots of pics usually get taken of it. 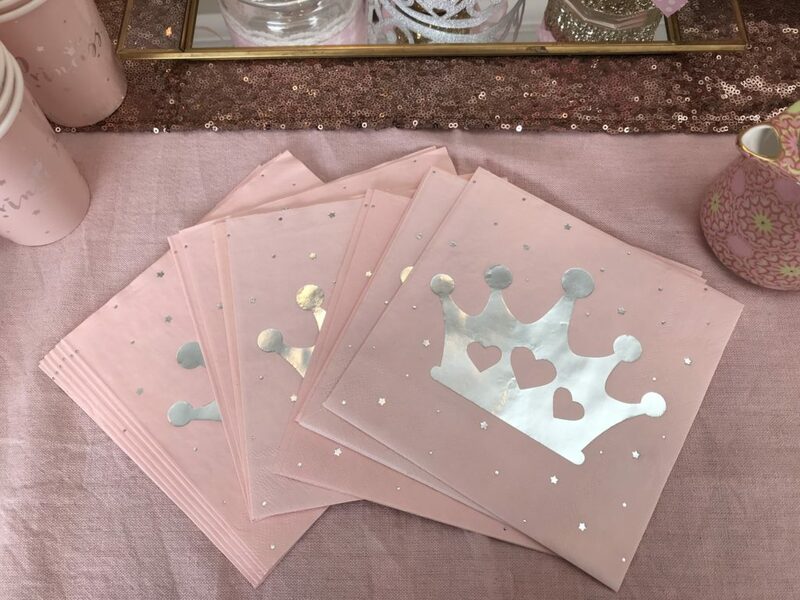 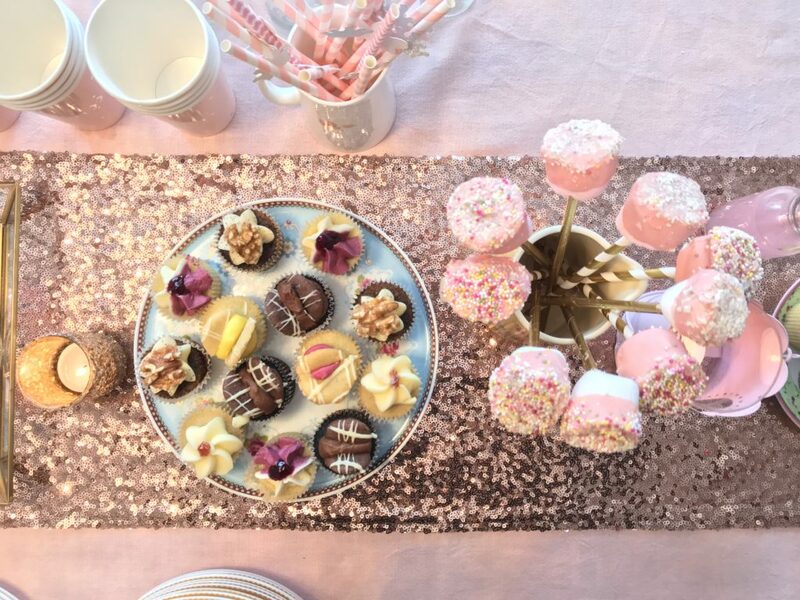 All princess party ware and rose gold sequin runner were from the fabulous Party Pieces.